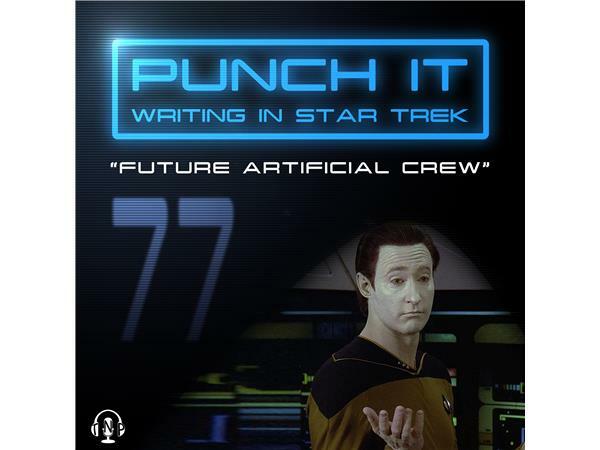 If you liked this show, you should follow Punch It. What would a Star Trek show look like that took place on a Starfleet ship ran by Artificial Intelligence? Char is off this week and Tristan is joined by John Mills! Co-Host of Aggressive Negotiations and Great Shot, Kid! on The Nerd Party Network. This week we set out to design a new crew from scratch in a post-Nemesis world. What happened was far better and more complex than that. We went to the far-flung future and discussed what a Starfleet ship would look like if it was run all by Artificial Intelligence. Listen to our show pitch that we created all on-the-fly and let us know what you think.